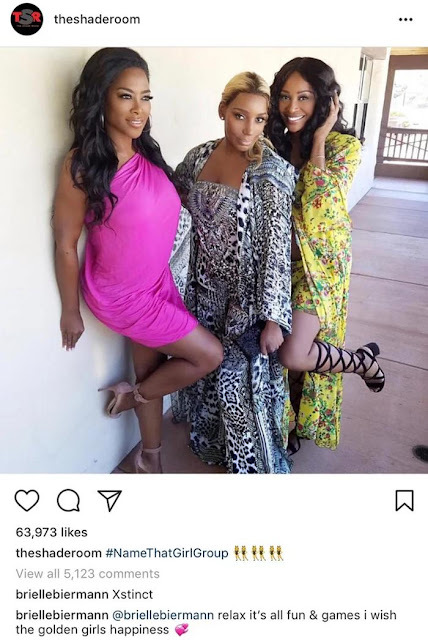 iRealHousewives | The 411 On American + International Real Housewives: Brielle Biermann Reignites RHOA Feud By Dissing NeNe Leakes And Kenya Moore On Instagram! Kim Zolciak-Biermann's daughter Brielle Biermann has made headlines recently after she slammed Real Housewives of Atlanta stars Cynthia Bailey, Kenya Moore and NeNe Leakes in a Instagram post. “Xstinct,” wrote Brielle, a play on RHOA star Kandi Burruss‘ musical group, Xscape. “I wish the golden girls happiness,” she added. 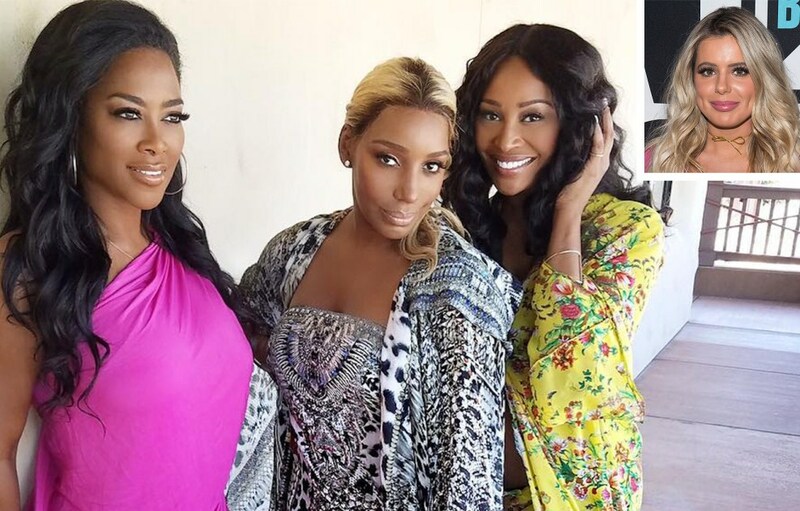 As previously reported, The feud between the women began in October after Leakes slammed Brielle over claims of “prejudice” after the mother-daughter pair visited Leakes’ home and allegedly found cockroaches, resurfacing an old video filmed by Brielle in Leakes’ bathroom documenting what appeared to be large, black insects, reports PEOPLE. Brielle also shaded Kenya when she tied the knot with her husband Marc Daly. "I'm just trying figure out how can she afford to pay for her moore manor and pay for this new husband?? ?...," she wrote under Kenya's photo.